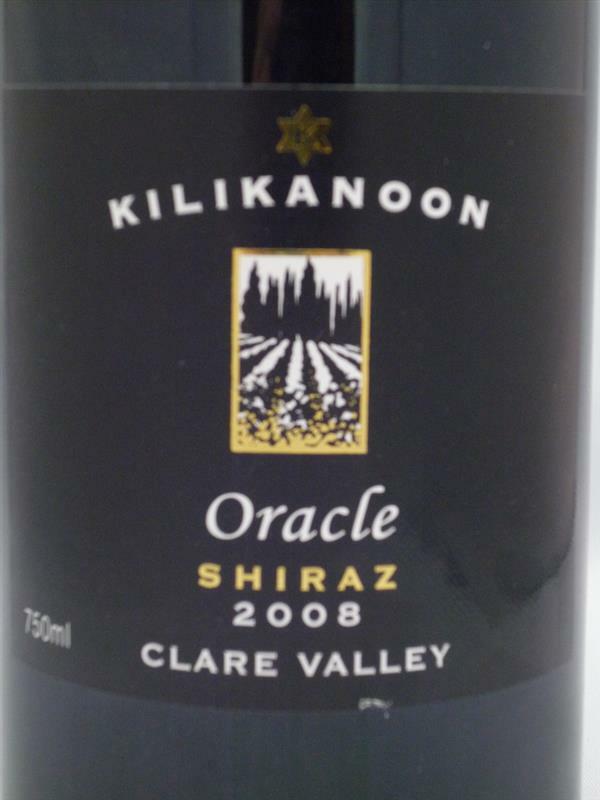 2008 Oracle, Kilikanoon, Australia, Shiraz | Banville & Jones Wine Co.
Black cherry and licorice, vanillian oak flavors with pencil lead. Medium-weight palate, long finish. Still really tight and with a few more years in the bottle should merit a higher score. 2008 seems like forever ago but this wine is just a baby. Decant if drinking now to allow all the elegant and concentrated flavours to shine. 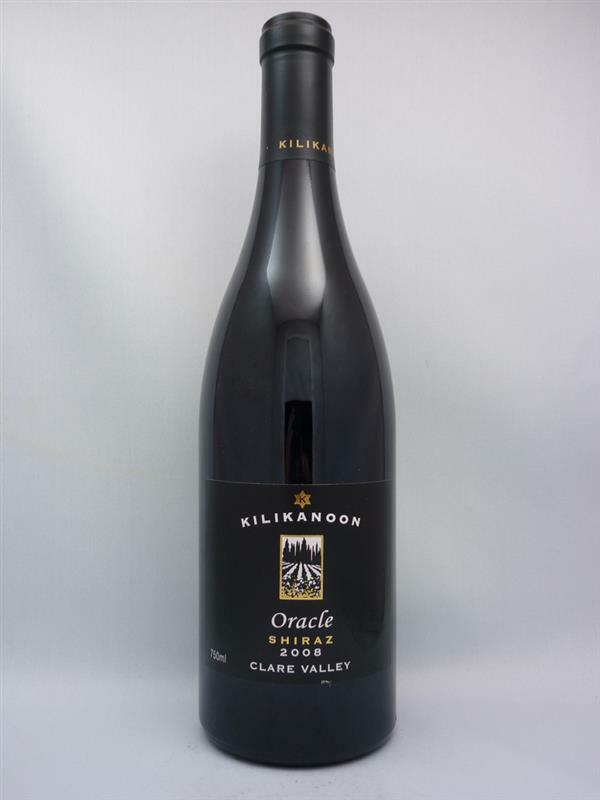 Or grab a bottle while it is still here and tuck it away for a few years of cellaring, you'll be in for a treat!